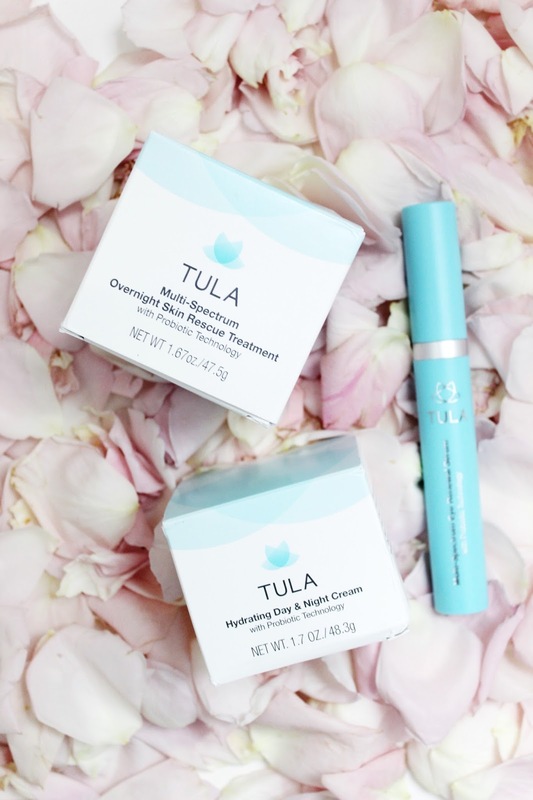 I've been using TULA products for over a year now and the thing I love most is how soft and hydrating their products are on so many skin types. It's helped me transition from rough adult skin to something I'm happy to be out and about and seen without makeup on. What a confidence booster! I've mentioned them time and time again on the blog (see posts here) so I wanted to pop in and share a coupon code with you all today! 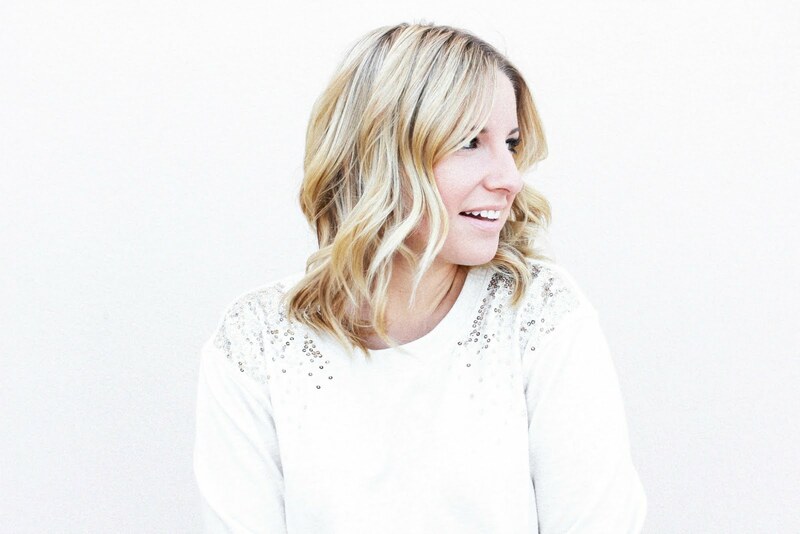 I hope you can snag a few goodies and get them incorporated into your routine with just as much love as I do! 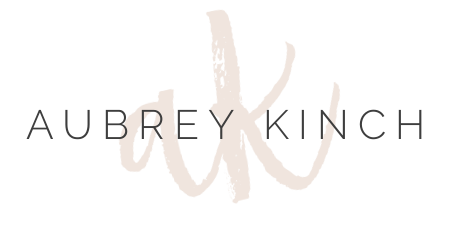 use code "AUBREYK20" for 20% off and free shipping thru May 1st! 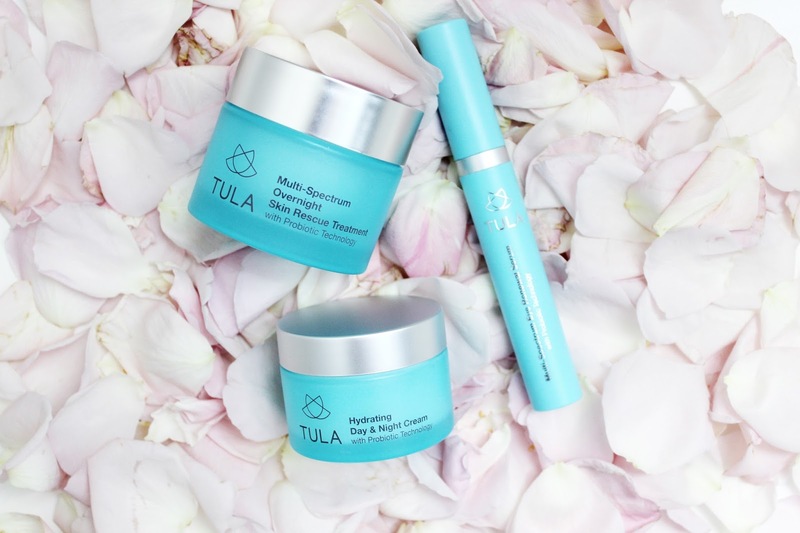 Are you currently using TULA? What's your favorite product of theirs?